We took an impromptu weekend trip to Lancaster County in PA a couple of years ago just to see the covered bridges. Aside from jumping back in history, it’s fun to just do something spontaneous every once in a while. 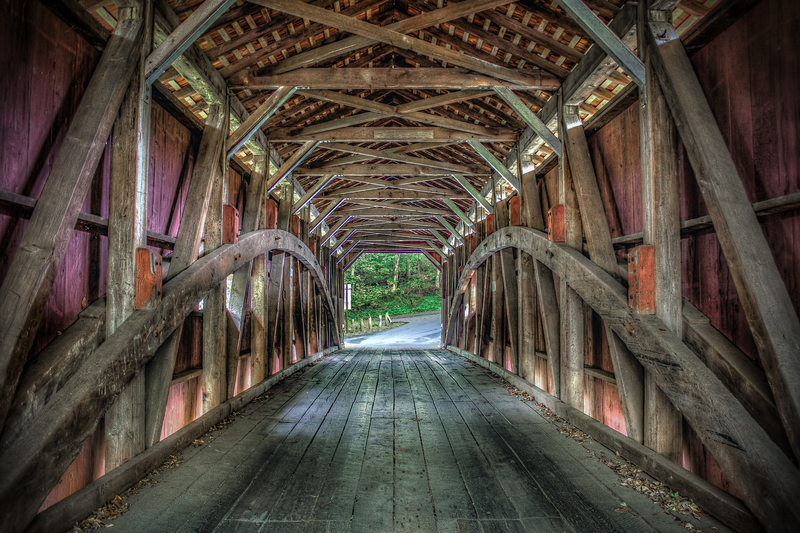 One of the 29 covered bridges in Lancaster County, PA.